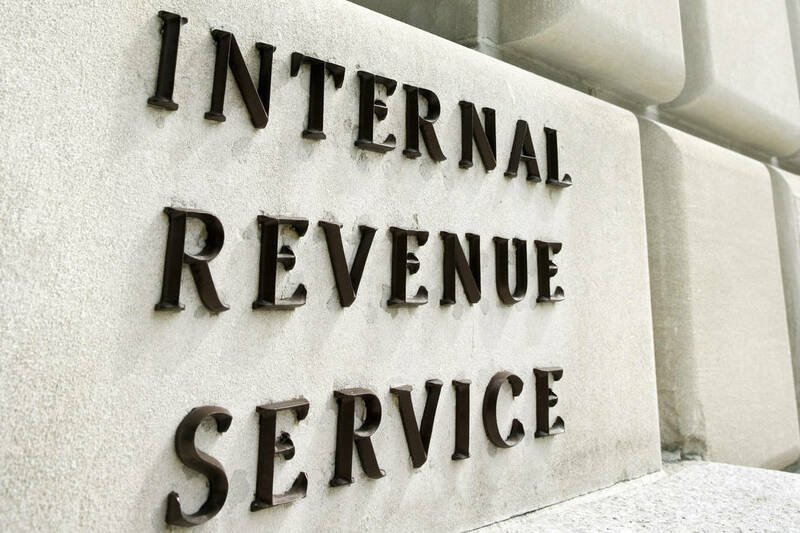 The Internal Revenue Service this month provided additional expanded penalty relief to taxpayers whose 2018 federal income tax withholding and estimated tax payments fell short of their total tax liability for the year. “We heard the concerns from taxpayers and others in the tax community, and we made this adjustment in an effort to be responsive to a unique scenario this year,” said IRS Commissioner Chuck Rettig. This means that the IRS is now waiving the estimated tax penalty for any taxpayer who paid at least 80 percent of their total tax liability during the year through federal income tax withholding, quarterly estimated tax payments or a combination of the two. The updated withholding calculator is at IRS.gov on the web.